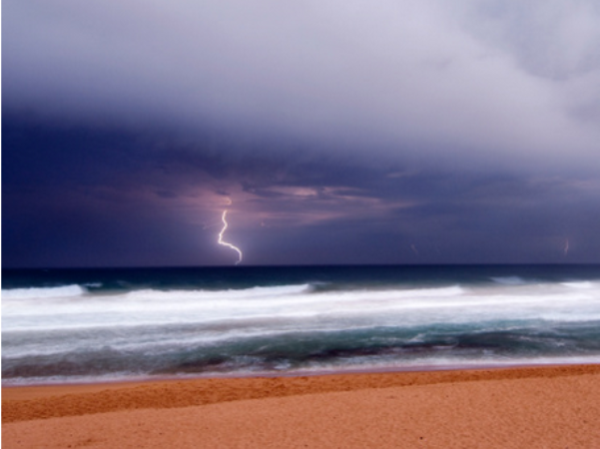 Violent storms in parts of KwaZulu-Natal on Monday afternoon led to one person being electrocuted by a lightning strike, 18 people being injured, and many others left homeless, the co-operative governance department said. destruction in some parts of the province around 5pm today, Monday," spokesman Lennox Mabaso said in a statement. "According to preliminary reports, the Midlands and northern KwaZulu-Natal towns of Bergville (Ward Two) and uPhongolo were the most pounded by the storms." MEC Nomusa Dube-Ncube sent a team of disaster management personnel to the area to assist those affected. "In the area of Ukhahlamba (Bergville) the storm devastated the local Emmaus Hospital and patients had to be transferred to other nearby health facilities in Estcourt and Ladysmith," said Mabaso. "It is believed that scores of houses were also damaged." Dube-Ncube said disaster management teams were already on-site in Bergville, with the family of the lightning-strike victim having also been visited in the uPhongola area. "Our teams are providing first line support and assisting a number of injured people," the MEC said. "We will be assessing damage and providing material assistance to the community. Our thoughts are with the affected families who have lost their valuable possessions or their loved ones particularly in Uphongolo." ground to the affected communities. A joint operations committee comprised of officials from the provincial government and the affected municipalities has been established to provide emergency assistance. Mabaso said, "It is expected that [a] high powered delegation of MECs responsible for disaster management in the province will visit the area of Bergville tomorrow to... [conduct a] detailed assessment of the damage."